How to maintain your Brand consistency ? Brand consistency is one of the most important parts of your branding efforts – and for this reason it’s key that you seek and apply it across the entirety of your business. 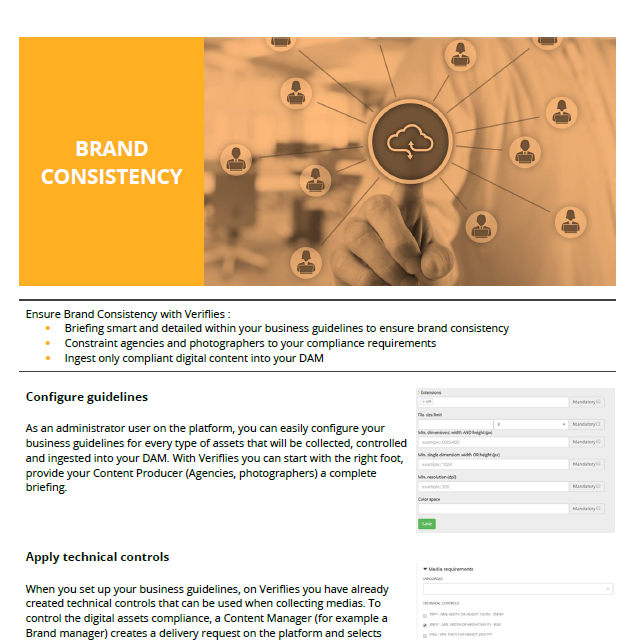 See how Veriflies can help you to make Brand consistency safe and easy.